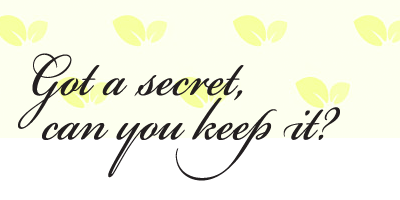 Got a Secret, Can you Keep it? - Oh So Girly! This is my small review on a tv series that I love. If you have seen the topic image you know I am going to talk about Pretty Little Liars. I have always been a huge fan of tv series and after listening very good comments about PPL I decided to give it a try. The series starts when a girl named Aria returns from one year living abroad to the small town of Rosewood, Pennsylvania. At her first day at school she meets her old friends, Hanna, Spencer and Emily. However their relationship is no longer the same since one of their best friends, Alison DiLaurentis got missing the year before. 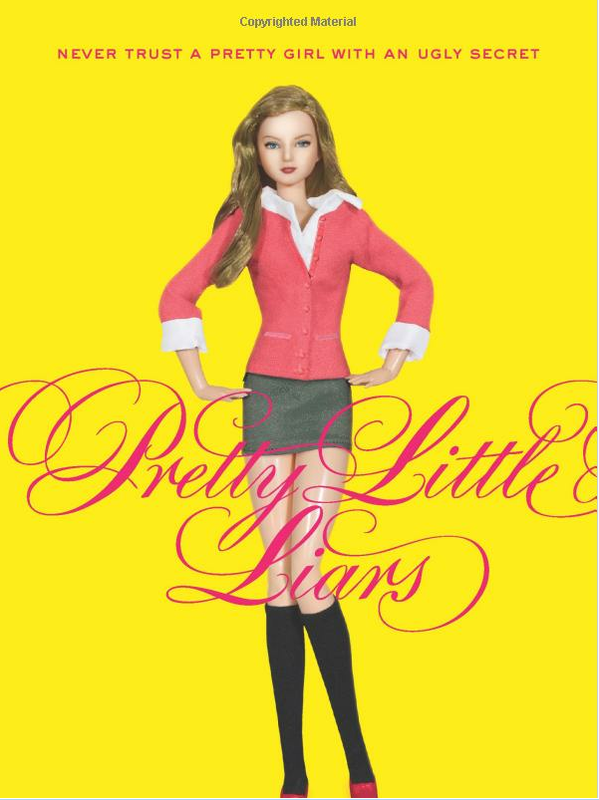 Everything then changes when Alison’s body is found dead at her old house. So Alison is really dead, and even worse, she was murdered! But murdered by who? That’s when the four girls start receiving weird text messages on their mobiles signed by –A. Who’s –A? This person talks like if she was Alison, she knows all their secrets and flaws making them an easy prey trapped on their own secrets and lies. The girls stick together just like before Alison’s dead, becoming great friends again, trying to discover who –A is. This is basically a teenager drama. It talks about bullying, insecurity, friendship, parental relationship and of course, romance. You can feel really absorbed by their world, you live their experiences as the actors do play well, well, at least most of them. It of course exceeds reality in many ways, making the viewer frustrated at some points. And the worst surreal question for me, is why four “intelligent” girls can’t put their brain to work together and attack this –A back. Teenagers do have bad relationships with their parents, also a huge lack of trust on their help. But some facts are too obvious that they need to be treated by the police, discussed with parents or someone else that can help. Being blackmailed, stalked and spied on are crimes, and I wish that the series could make it more obvious for young people to understand this. The main question of this story is, how far do you go to keep your secrets safe? Despite this twist of unreality, I can assure you that you will pass a good time watching the series, you’ll laugh, cry, and most of all: you will be very surprised! Finally the third season will start on June 15th, on Tuesdays at ABC family channel. I will surely stay tuned on this great show!